Prominent & Leading Manufacturer from Mumbai, we offer hardened and tempered spring steel strip, hardening and tempering spring steel and hardened and tempered steel strip. With the help of our Experts, we offer unmatched range of Hardened and Tempered Spring Steel Stripto our clients. Clients can avail these in bulk quantities from us and are available at industry leading rates; these are widely demanded in the country. Our range is available in different sizes and other specifications according to the client's varying requirements. We are engaged in offering Hardening and Tempering Spring Steel that are available in diverse width, finish & different hardness ranging from 30 to 56 HRC. 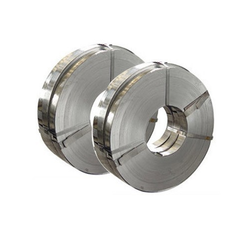 These strips can be sheared with low burrs as per customer’s width requirements. Besides, these are available in grey, bright polished and blue polished surface finish. 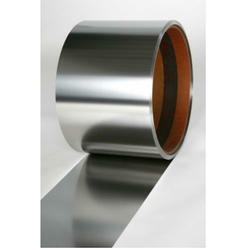 Looking for Hardened Spring Steels ?